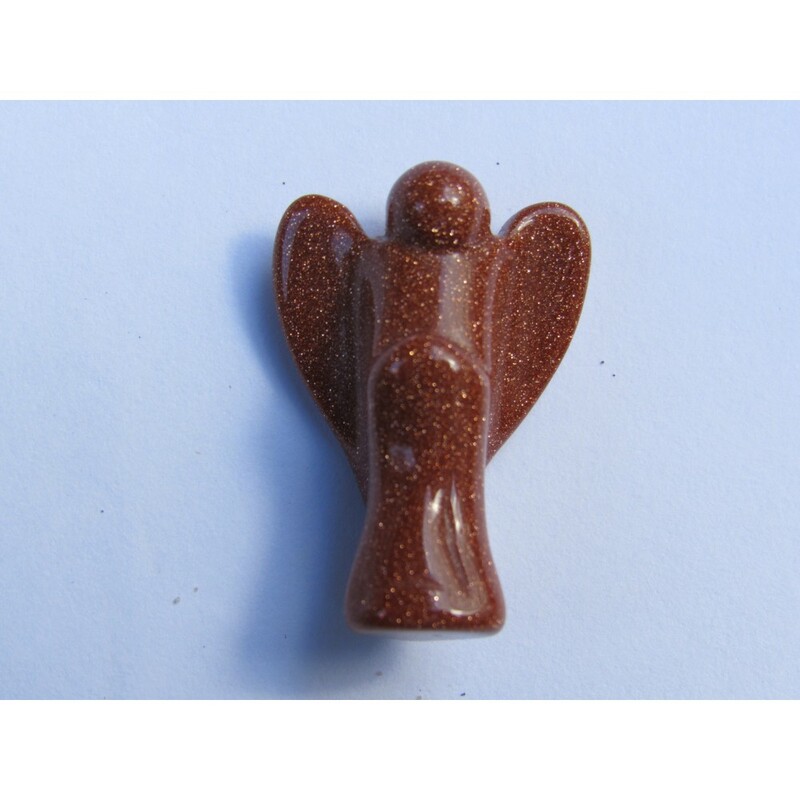 This Red Goldstone 30mm Angel is Man-Made with glass containg copper flecks. Said to be a stone of science and wisdom. 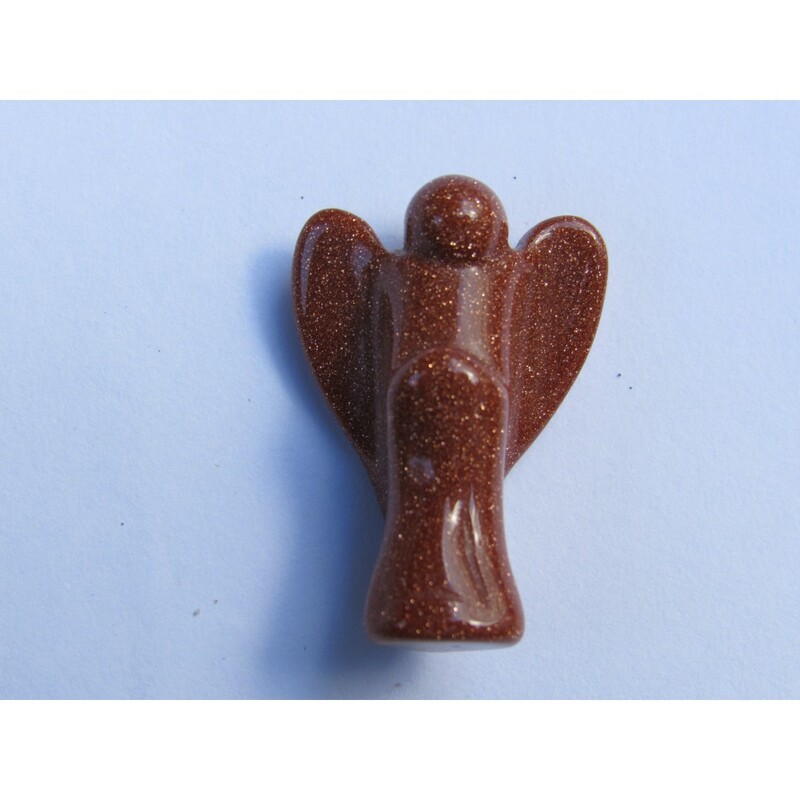 The copper is said to store the energies of those who touch it :- good for sending to a loved one far away. Copper conducts energies, also to higher realms.